Portland, OR – (January 28, 2015) On Sunday, February 15 from 1:00-3:00PM Know Your City and Asian Pacific Network of Oregon (APANO) will host a release event for Jade Journal, a newspaper about the SE 82nd community created by 5th grade students at Harrison Park Elementary School, at APANO’s new office building and community space, 2738 SE 82nd Avenue. The event will include readings by the students and a short presentation from the lead educators. Guests speakers and artists who participated in the program are also invited to speak. Food and refreshments will be provided by neighborhood restaurant Wing Wa BBQ, and Voodoo Doughnuts. Harrison Park Elementary School and the surrounding SE 82nd Avenue community represent the largest multicultural diversity and economic disparity in the City of Portland. There are around 70 languages spoken at the school due to a large recent immigrant population who call this area in east Portland home. 88% of the students at Harrison Park qualify for free or reduced lunch. To represent these demographics,Jade Journal is printed in three languages: English, Chinese and Spanish. Many stories written by the students explore the layers of a community with a diverse cultural identity and economic inequality. Jade Journal is the culmination of a KYC youth program with Tim Schulze’s 5th-grade students at Harrison Park Elementary School led by Program Coordinator and artist Travis Neel. This twelve week class was designed to empower students by teaching them local cultural history and a pride in place as well as lessons in research and journalism. This program aligns with KYC’s mission and builds on the success of KYC’s previous youth programs, which engage the public in art and social justice. Students benefited from guest speakers from across disciplines to provide them with skills needed to provide content for Jade Journal, such as how to conduct research and interviews, photography, drawing, creative writing, local community activism and policy-making. Guest speakers in the class included Oregonian reporter Brad Schmidt, local artists Intisar Abioto and Julie Keefe; Representative Alissa Keny-Guyer; and civil rights lawyer and coordinator from the Office of Human Rights at the City of Portland, Ronault LS Catalani (Tio Polo). 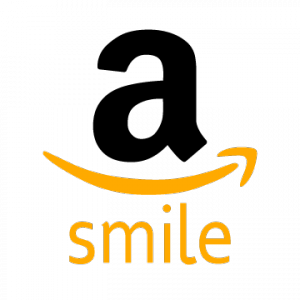 Jade Journal will be available at the release event and distributed for free in local SE 82nd Avenue businesses and in news boxes throughout the neighborhood at locations such as Portland Community College Southeast campus, Harrison Park Elementary School and Fubonn Shopping Center. Copies will also be available at Know Your City’s office in Union Station, and for download from the Know Your City website (knowyourcity.org). 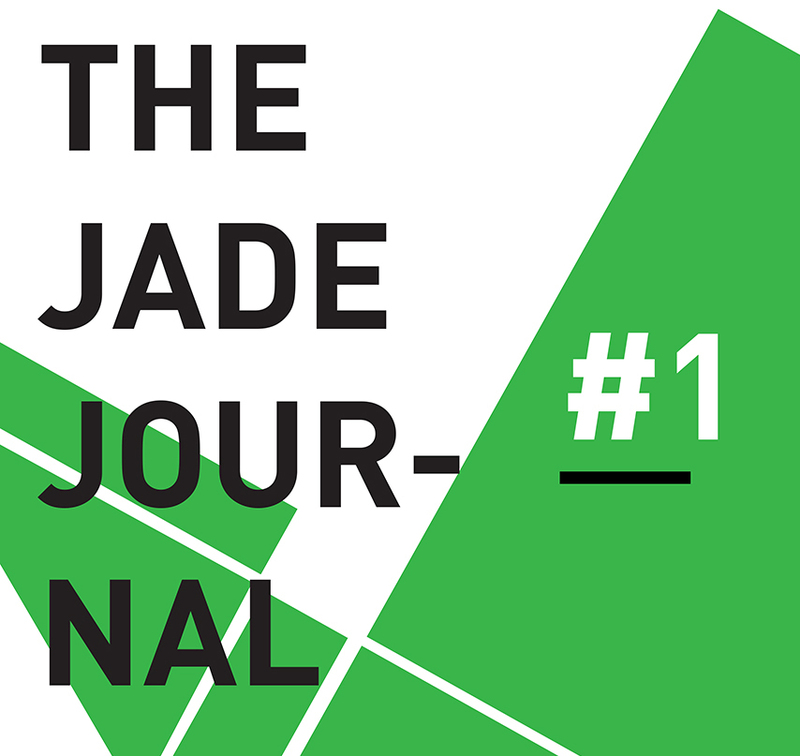 Jade Journal was funded by grants from the Oregon Arts Commission and the Black United Fund. For a preview of the paper and promotional images, to arrange an interview or for more information, contact Amanda Tillstrom or Luann Algoso (contact info listed at top of release). More information is also available online at our website: knowyourcity.org.